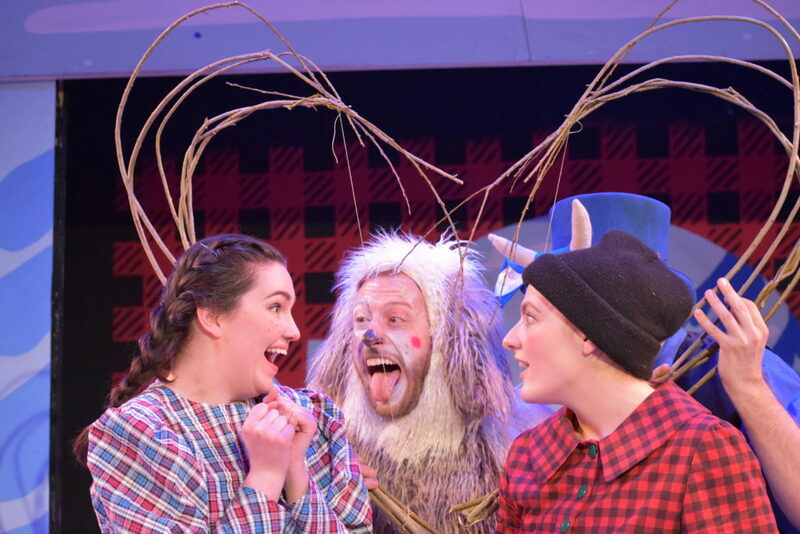 Photo courtesy of imaginary beasts’ Facebook page. 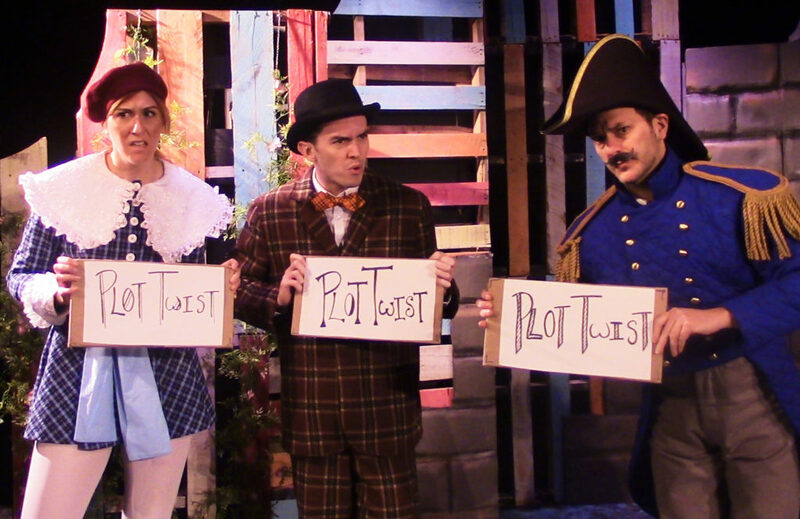 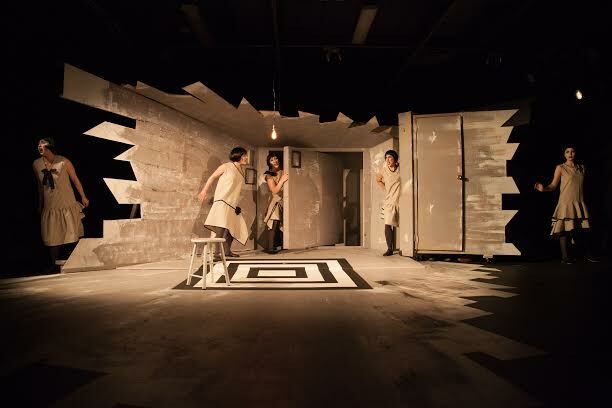 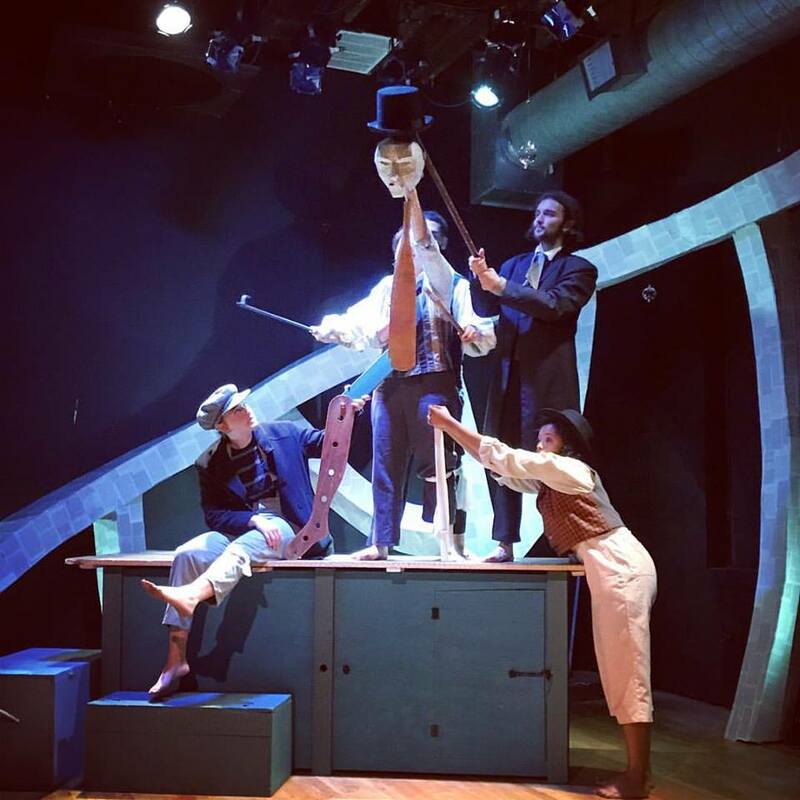 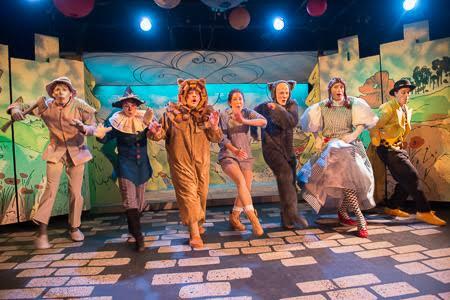 “Three Plot Twists”: Sarah J. Mann as Prince Percy, James Sims as Mick Motley, Matthew Woods as Captain Brightside; photo credit: imaginary beasts. 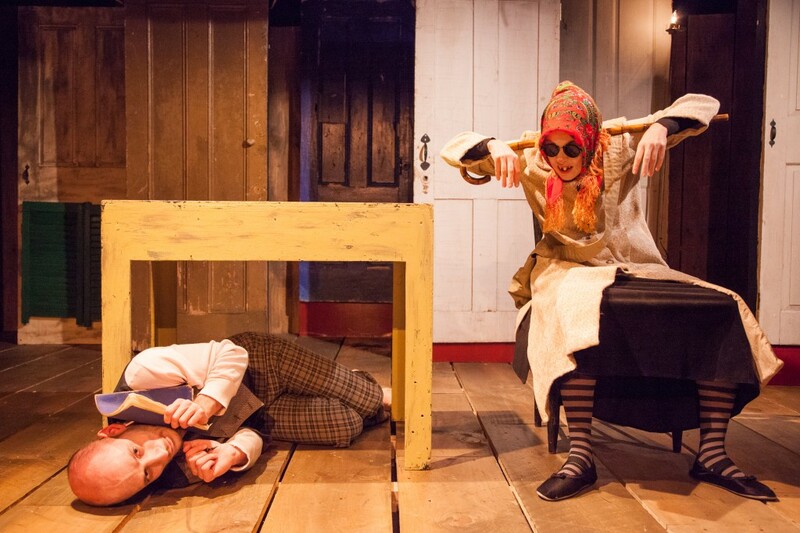 Daniil Kharms Continues to Charm in imaginary beasts’ Betty Bam!